Our company is most known for affordable and high quality party rental equipment. We can accommodate to any customer request from a bridal shower to a corporate event. Customers love our work. 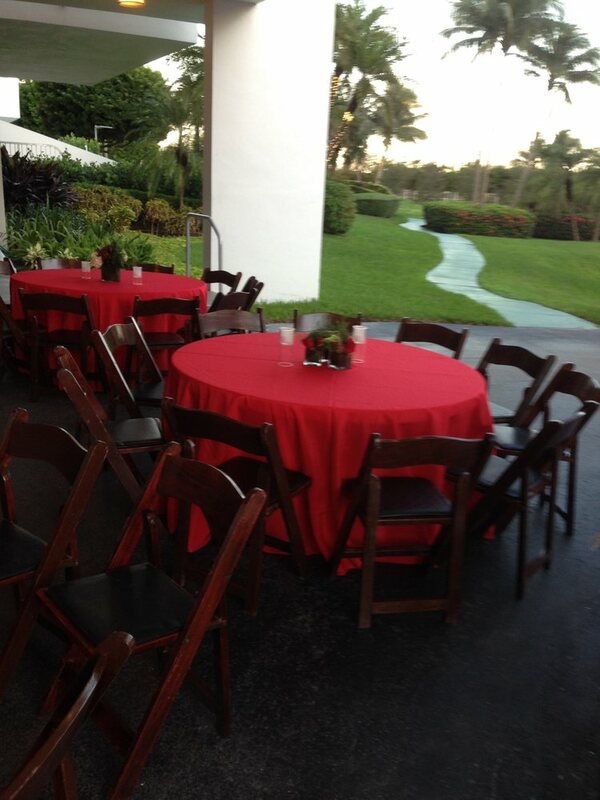 Private events require a lot of attention to do. We care like is our own event. Our delivery and pick-up service is our priority. We are ready for your next party or event. Friendly staff guarantee on-time delivery and fast set-up. Our affordable prices and high quality party rental equipment and supplies are new, well maintained and always clean. We offer wedding rentals, banquet event rentals, party tents, tables, chairs items for your party or event. DIS-SAL Party Planning also provides high quality party rental equipment and affordable prices of tables, chairs, tenting, lighting, linens and much more.